Ship Building: Repair of critical components. Equipement designed and manufactured by PROTEM can be used within tight spaces and restrictive environments. PROTEM equipment are used within the shipbuilding industry for the manufacturing as well as the repair of ships. 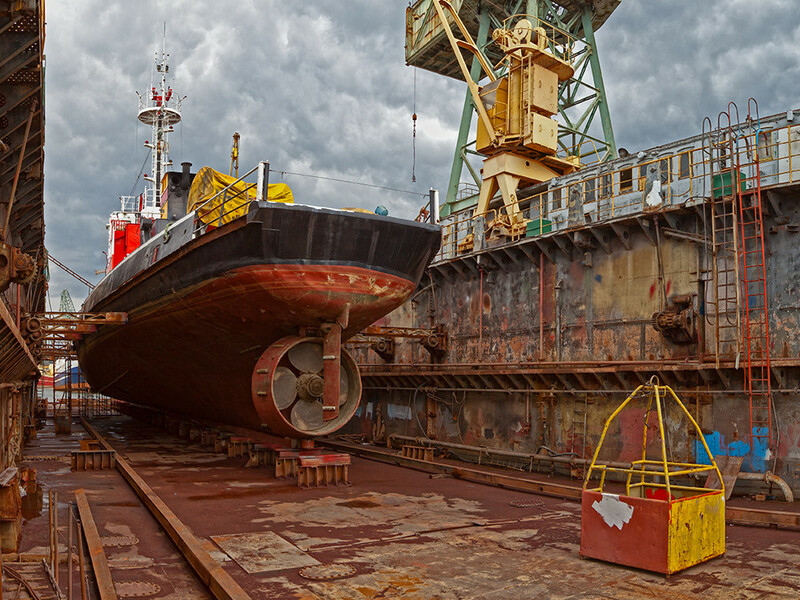 PROTEM offers a very large range of machines and tools to meet any application requirements for both the military (submarines, aircraft and carriers) and private sectors (cargo ships, ferries, passenger liners,etc) of the industry. Our equipment is known for quality, ease of use, lightness, reliability and their varied capabilities. PROTEM machines are used in the repair of diesel motors because of their boring stroke and the quality of the machining finish. Thus they extend the duration of the life of the motor increasing savings and profits.